More than 70 people from the U.S. attended the April 29 ICAP/NNOC meeting at Casa de Amistad. Large delegations came from the May Day Brigade which for the first time had more than 50 U.S. participants at the Jose Antonio Mella Camp and several union delegations from various cities in California, a delegation from the New York State Nurses Association, 1199 SEIU, NNOC member organizations and Alianza Martiana in Florida. 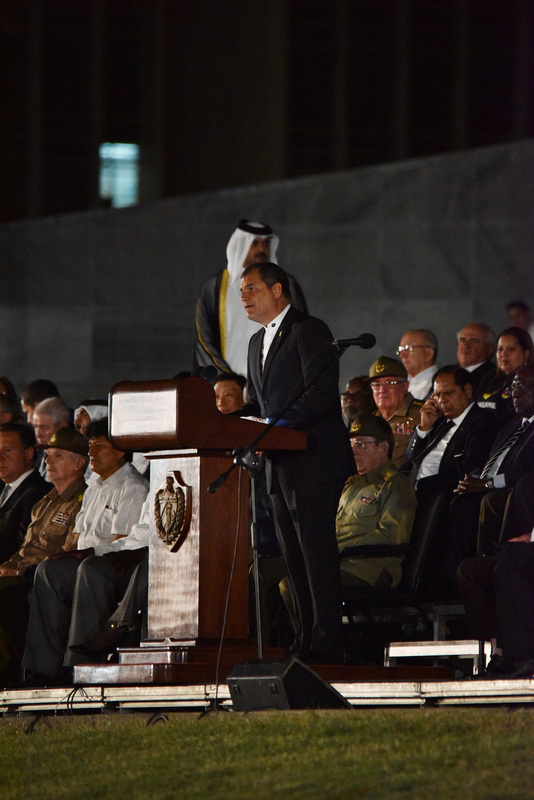 Remarks by the new President of the Cuban Institute of Friendship with the Peoples (ICAP) Fernando Gonzalez welcomed the participants. He encouraged people to share their experiences, concerns and ideas on how to develop solidarity, recruit and strengthen our movement. Gonzalez himself one of the Cuban 5 heroes who endured long imprisonment in the U.S. expressed gratitude on behalf of all five brothers saying the victory would not have been possible without the work in the U.S. 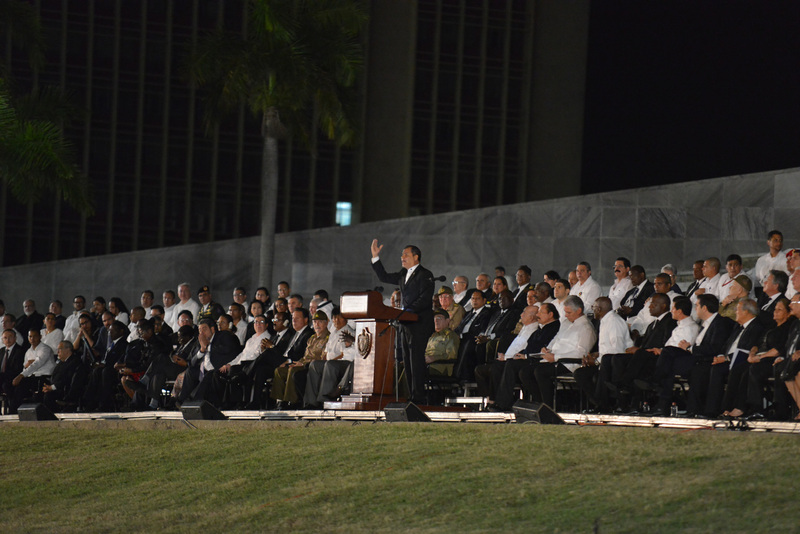 He gave special recognition to the personal cost to Cuban supporters of the Revolution in south Florida. 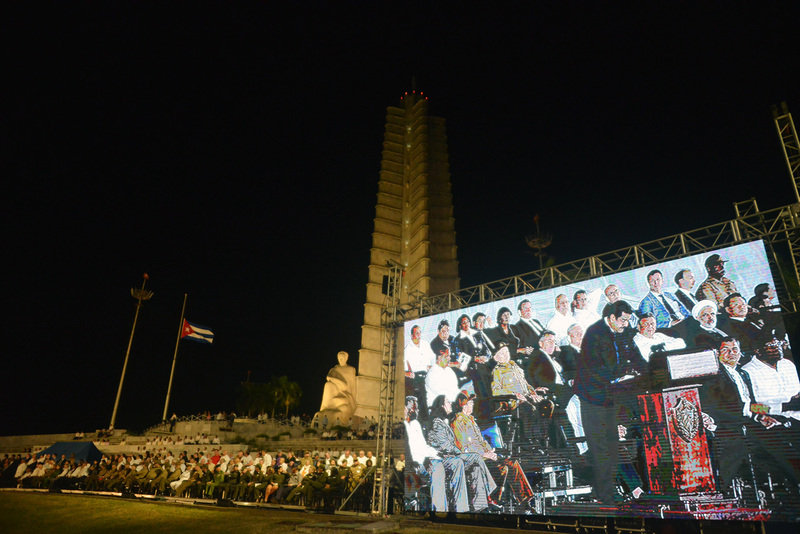 A short video of the historical leader of the Cuban Revolution Fidel Castro was viewed. 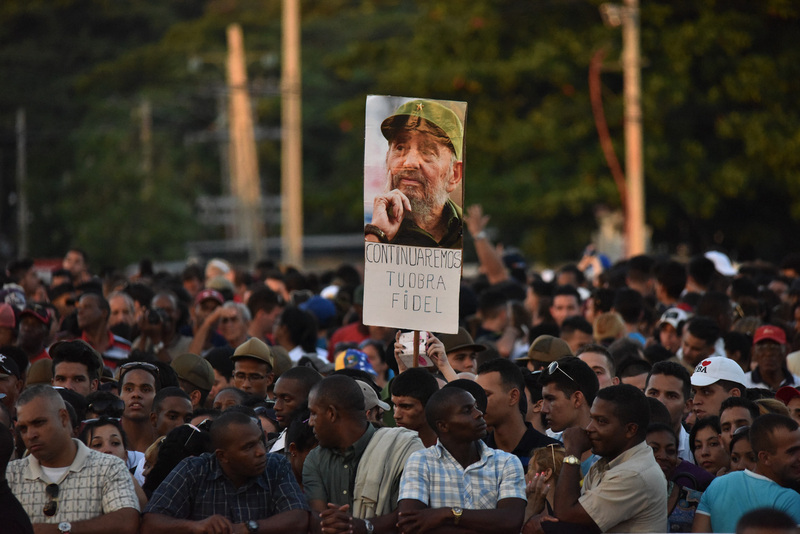 Co-chair Nalda Vigezzi remarked that this was the first meeting since the death of Fidel Castro. She congratulated Fernando Gonzalez on becoming Pres. Of ICAP and thanked the ICAP’s North American Department who were also present: Sandra Ramirez, Leima Martinez and Yanela Gonzalez. All participants introduced themselves beginning with current NNOC co-chairs: Nalda Vigezzi, Alicia Jrapko, Cheryl LaBash, Banbose Shango and Greg Klave. 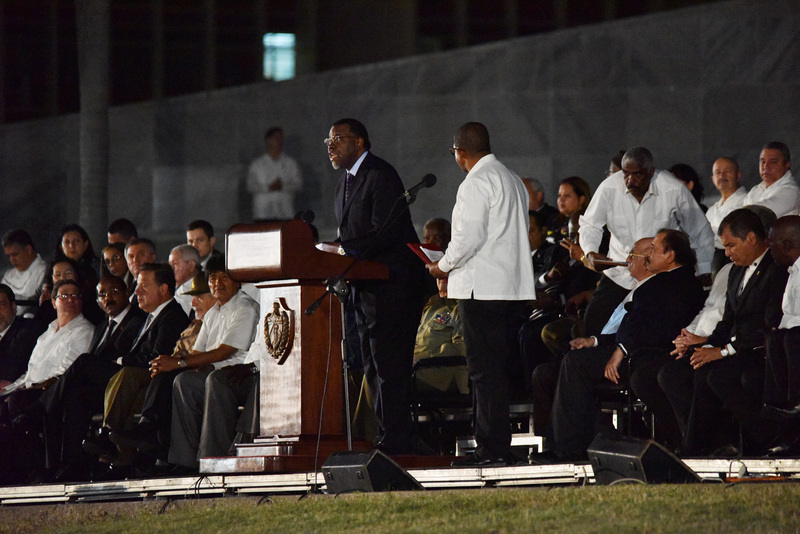 Nalda Vigezzi presented the NNOC Action Plan from the 2016 NNOC Annual meeting held in Chicago and printed in the National Network on Cuba brochure distributed to everyone. 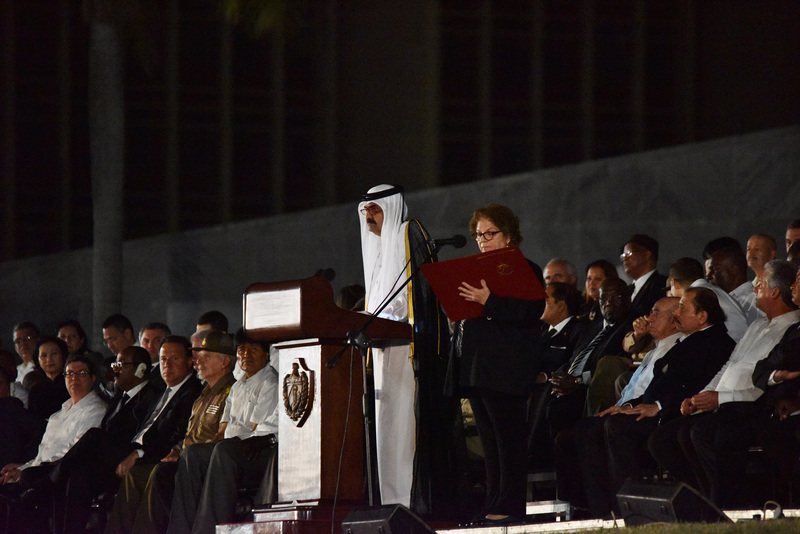 She recalled how at a similar meeting two years ago, it was agreed to do activities calling for the end of the U.S. blockade of Cuba on the 17th of each month recognizing the historic Dec. 17, 2014 date when the last three member of the Cuban 5 were freed and Presidents Raul Castro and Barack Obama agreed to restore diplomatic relations between the two countries; encourage local and state resolutions; work with business organizations, agricultural interests, health care advocates, tour operators, education groups; support the May 2017 conference on closing foreign bases; engage and support young people traveling to Cuba, especially participation in Venceremos Brigade and Pastors for Peace travel challenges; co-ordinate efforts and resources to bring Cubans to the U.S. and for speaking opportunities in local communities; share Cuban reality through cultural activities (music, art, dance, film etc); support ELAM medical opportunities for young people in the U.S.; recruit and encourage participation the in 50th anniversary commemoration of the assassination of Che Guevara and continue to support local intiatives. Nalda announced the NNOC Spring Conference call meeting on Sunday, May 21. UN meetings and President of Cuba’s Union of Artists and Writers Miguel Barnet who is a noted expert on the question of race in Cuba. 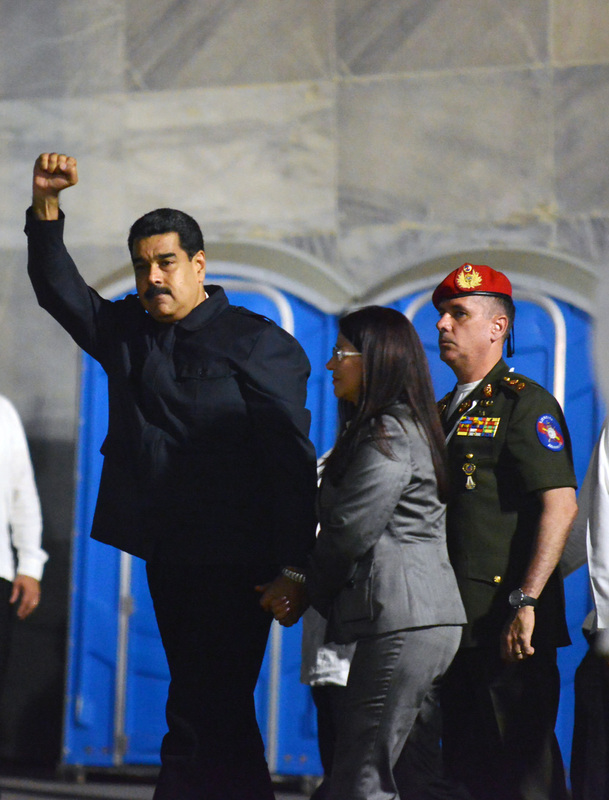 The U.S. approved visas for representatives of the Cuban Young Communists and Central Workers Union too late for them to attend the conference. Cuban hero Gerardo Hernandez videoed a special message to the conference that was shown in the closing plenary. Financially the conference raised a surplus of $2,000. Regardless of different perspectives, everyone came together. Family members of people killed by police spoke at the Saturday evening cultural event and in workshops. 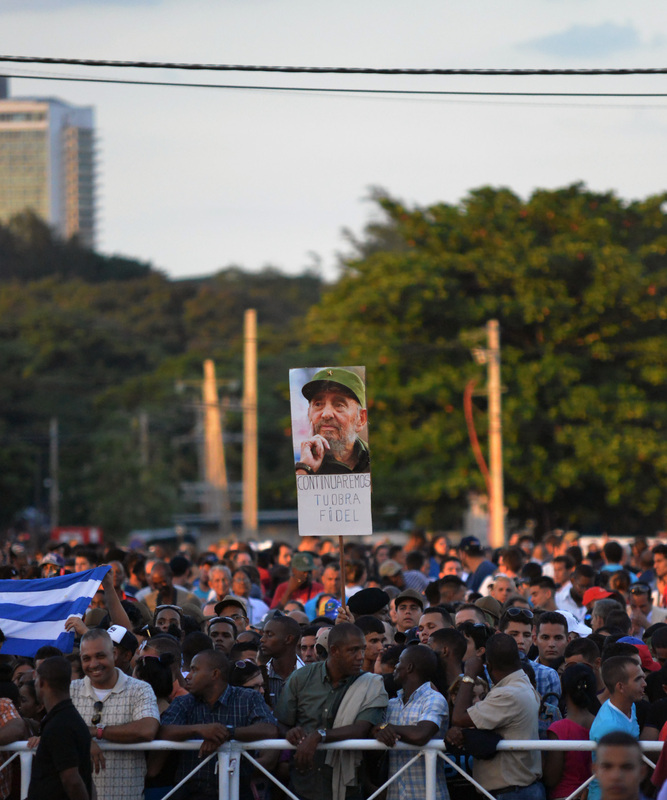 For the future: looking toward national protests around the date of the United Nations vote in October and working on speaking tours of Cuban representatives in the U.S. Although the U.S. can try to keep out speakers, they can’t keep out the Cuban Mission to the UN or the Embassy in Washington. Alicia Jrapko explained the Sept. 11 – 16 Days of Action in Washington, D.C. against the U.S. Blockade of Cuba. This 2017 effort will focus on health care and the cost of the blockade on the people of Cuba and in the United States. In addition to three Cuban health professionals, the crew will include at least one ELAM graduates. Universities, medical schools and health care organizations particularly those involved with Diabetes and lung cancer have been contacted. Manolo de los Santos reported on IFCO/Pastors for Peace two part 2017 caravan which just completed an April round of meeting across the U.S. through six routes encouraging constituents to meet with elected representatives about legislation to end the travel restrictions and the economic, financial and commercial blockade. The second part is traveling to Cuba without a license from July 15-30. ICAP’s Leima Martinez spoke about the Venceremos Brigade after a veteran of the 1971 VB explained how it had changed her life. The importance of City Council and State resolutions calling for ending the blockade was addressed by noted photographer Bill Hackwell. Hackwell listed the cities that have passed resolutions: Richmond, Berkley, Oakland and Sacramento, California. [Bill Camp from the Sacramento AFL-CIO gave copies of the Sacramento resolution to ICAP. ]; Hartford, Connecticut; Brookline, Massachusetts. Efforts are underway in San Franciso, Detroit, Albany, and Pittsburgh. California and Alabama have passed state resolutions and Pennsylvania is in the works. Fernando Gonzalez pointed out that there is an annual Conference of Mayors where these resolutions could be presented. A group of U.S. students at Cuba’s Latin American School of Medicine spoke about the program where 87 U.S. students are currently enrolled. More than 140 have graduated. 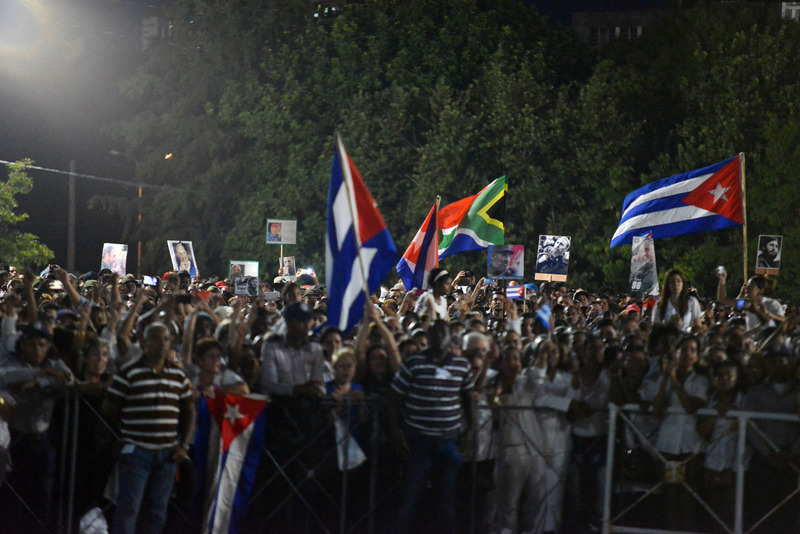 · NNOC webinars on 17th of each month to report on national developments in solidarity with Cuba and have topical videos and guests. Moderated by various NNOC member organizations.